community forever. I felt compelled to document and share this story, and I did so through the eyes of two Mohawk girls making their transition into women. There are so few films that reflect the true strength and beauty of our young people, especially our young women. It is important for us to be in the driver seat of these stories of hope and empowerment that are unfolding in Native communities across Turtle Island. 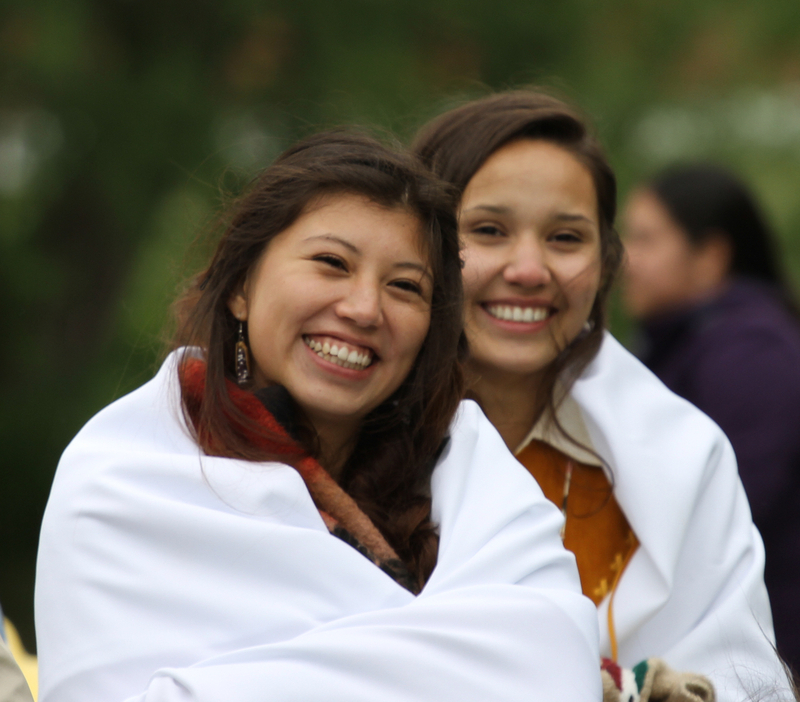 Two Mohawk girls on a journey to becoming women, take part in their traditional passage rites ceremony. 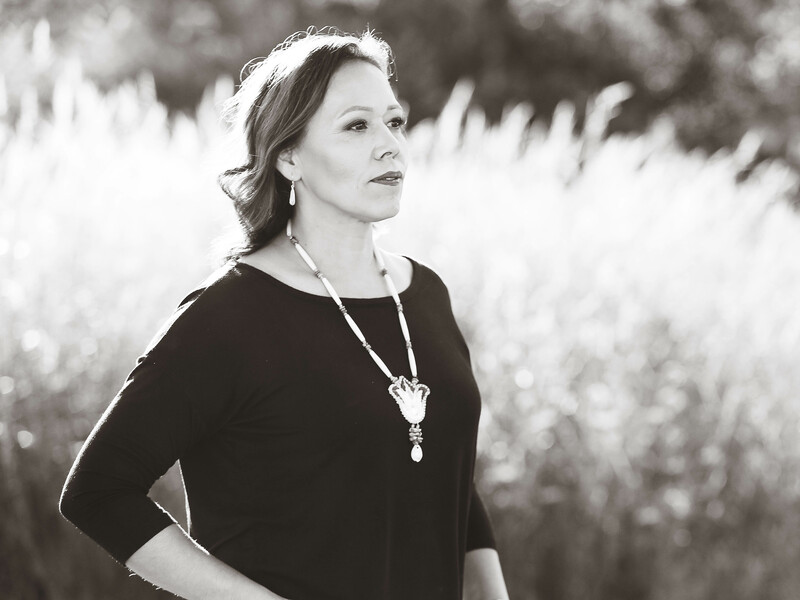 Katsitsionni has been making films since 2003 in the Mohawk Territory of Akwesasne, where she resides. Her credits include: Sacredly Stoked, a short drama related to the traditional uses of tobacco. This film was distributed across Ontario and partially funded by Cancer Care Ontario. She has also produced several short films that relate to domestic violence awareness and environmental awareness. Katsitsionni has a personal connection to this film “Ohero:kon - Under the Husk”. This Passage Rites Ceremony for the youth was revived in her community and she knew it was going to change their community forever. She felt compelled to document and share this story through the eyes of two Mohawk girls that courageously make this transition to become women.